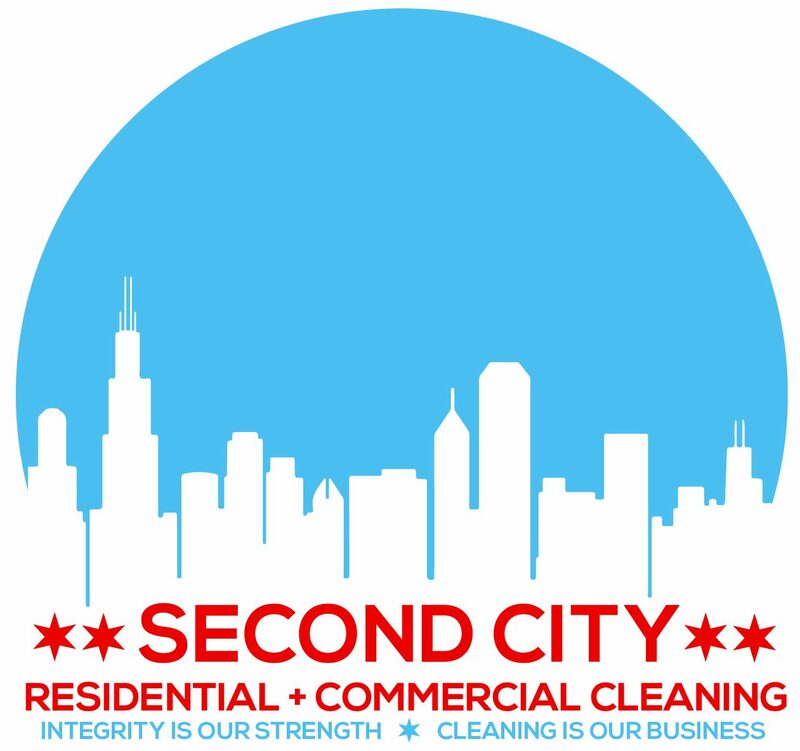 Second City Residential and Commercial Cleaning service strives to give our customers the highest quality janitorial services to fit your particular needs. Our staff is trained to provide detailed and thorough cleaning for your home or office. SCRCC provides services 24 hours a day, 7 days a week. We offer a free consultation and estimate without any obligation or contract.